Serbia booked their place in the next stage of EuroBasket 2015 as their 93-64 demolition of Iceland kept their 100 per cent start to the tournament intact. Karl-Heinz Rummenigge has been re-appointed chairman of the European Club Association (ECA) at their 15th General Assembly in Geneva. 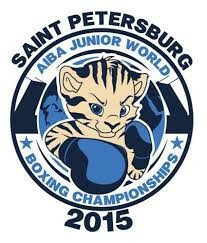 The United States enjoyed six victories on day five of the AIBA Junior World Boxing Championships in the Russian city of St Petersburg. More needs to be done to stop the trafficking of young people through sport, it has been claimed today. A new video featuring Great Britain's wheelchair rugby team has been released ahead of the European Championships in Finland later this month. 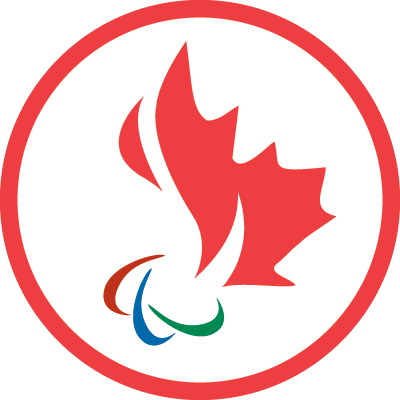 A national tour is set to take place in Canada with the aim of promoting Paralympic sport in the country ahead of Rio 2016. 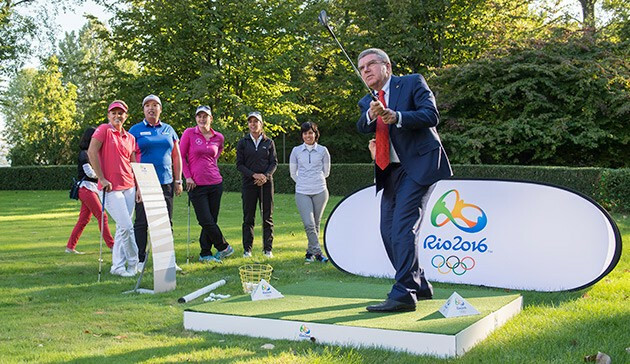 Rio de Janeiro will provide a spectacular stage for women's golf when the sport returns to the Olympic schedule next summer, according to the International Olympic Committee (IOC) President Thomas Bach. 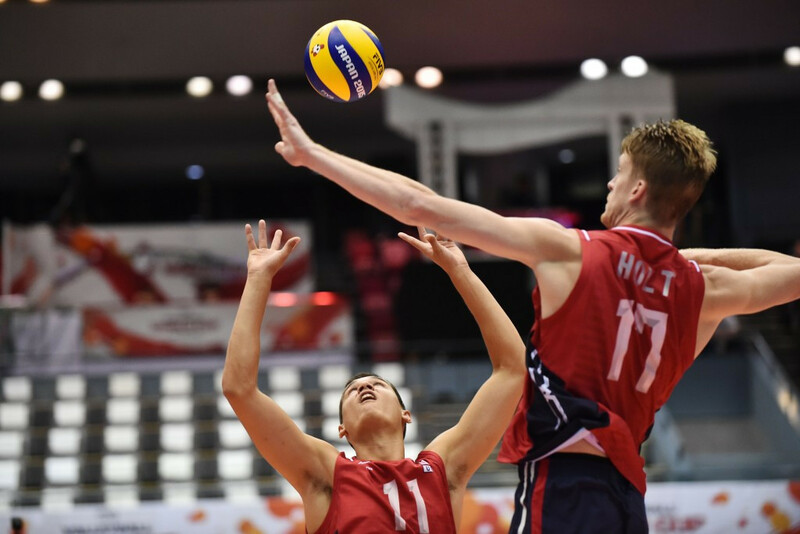 The United States are the early leaders after the opening day of the International Volleyball Federation (FIVB) Men's World Cup in Japan. 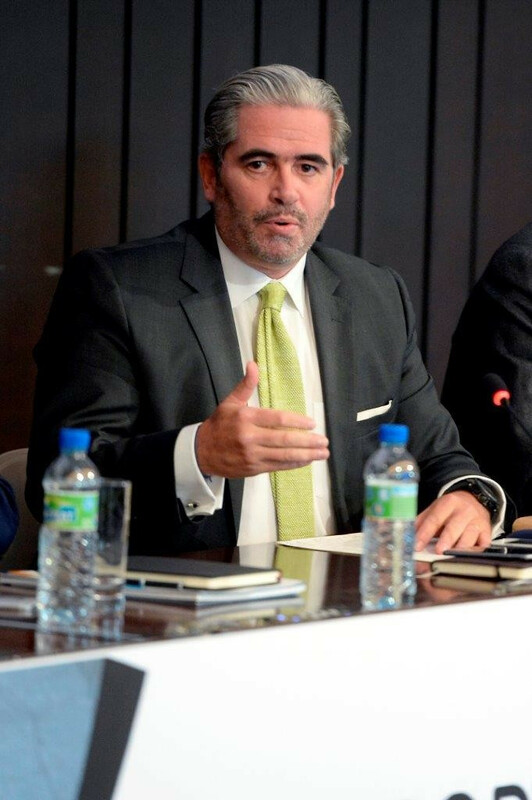 Volleyball and beach volleyball will be huge successes at Rio 2016, according to the President of the sport's governing body. An additional 10,000 tickets for Rugby World Cup matches at the London 2012 Olympic Stadium have gone on sale today. 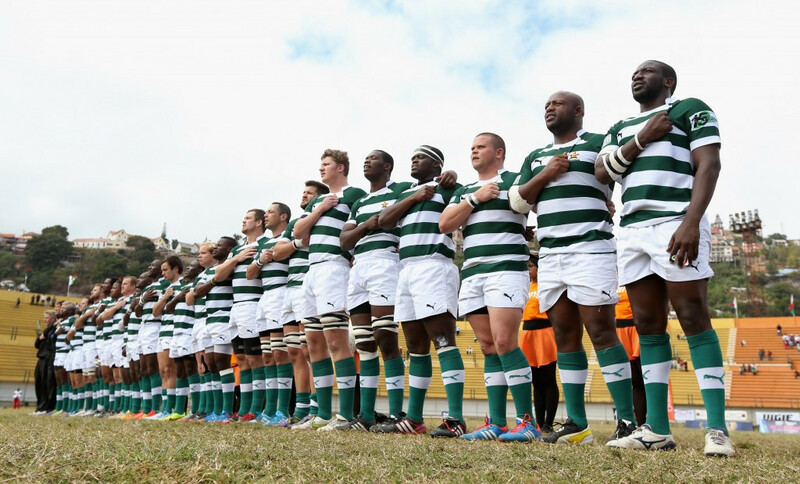 Zimbabwe will host next year's World Rugby U20 Trophy in its capital Harare - where a spot at the 2017 World Rugby U20 Championship will be secured by the winners. 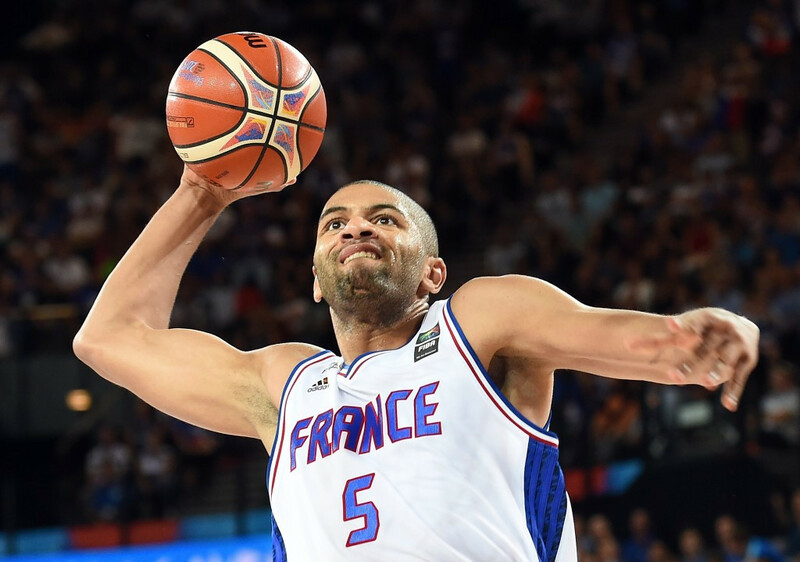 Group A hosts France made it three wins out of three at EuroBasket 2015 as they edged past Poland 69-66 in Montpellier to remain on top of the pile. 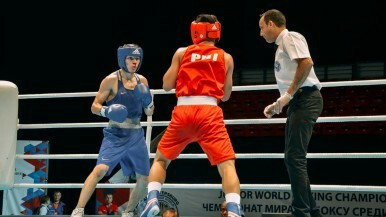 Thailand enjoyed a day to remember at the International Boxing Association (AIBA) Junior World Championships as all three of their fighters progressed through their clashes in St Petersburg, Russia. Hosts Great Britain have booked their place in the men's final at the European Wheelchair Basketball Championships which are being held at the University of Worcester. 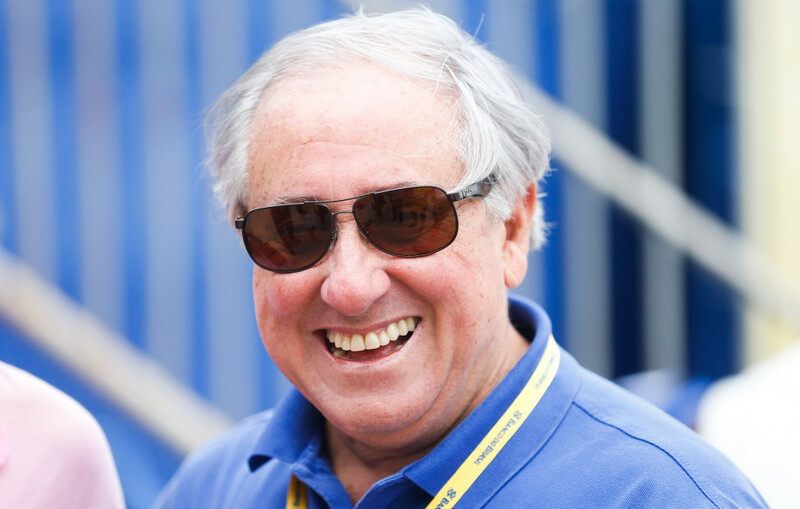 British Wheelchair Basketball has announced that Steve Spilka has been awarded with The Richard Langhorn Trust Award for service to the sport.